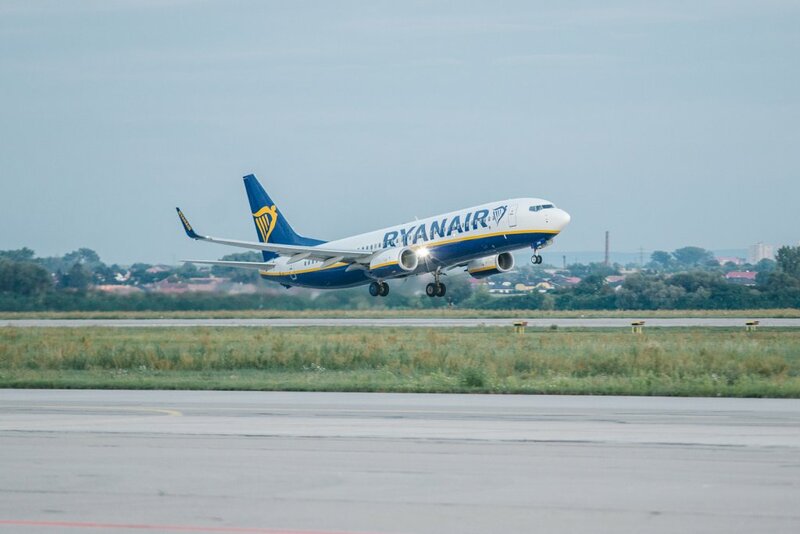 Ryanair, Europe’s No.1 airline, today (2 Oct), launched rescue fares on its London Stansted- Malaga, Gran Canaria and Tenerife routes, along with its Manchester and Birmingham routes to Malaga, to accommodate customers affected by the collapse of Primera Air. Ryanair customers can fly to and from Malaga, Gran Canaria and Tenerife on the lowest fares, with the most on-time flights and most reliable service, and can look forward to further improvements, as Ryanair continues its “Always Getting Better” programme, which includes new routes, digital features, connecting flights and even lower fares. These low rescue fares are on sale now on the Ryanair.com website, for travel Oct-March, but must be booked by midnight Thursday (4th Oct). “Ryanair customers can continue to enjoy the lowest fares and most reliable service to and from Malaga, Gran Canaria and Tenerife and we’ve released rescue fares to assist customers affected by the collapse of Primera Air.